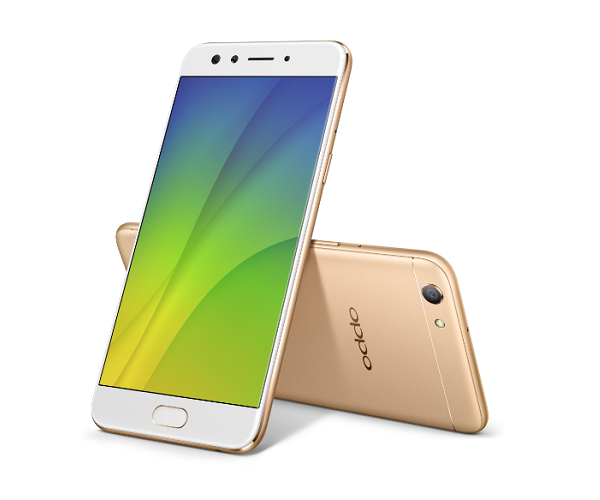 China-based smartphone maker, Oppo has added another smartphone in its portfolio which is again targeted for selfies lovers, Oppo F3 which is another addition in companies F series, and just like its bigger sibling, Oppo F3 Plus, this one too comes with dual front facing camera which allows you to take group selfies. The Oppo F3 is priced at Rs. 19,990, and will be available for pre-order from today itself, and the first sale will be on May 13. Oppo F3 comes witn almost similar design which its bigger sibling has got, but in terms of specs, companies has cut down specs and this also made them price it at lower number, Oppo F3 Plus was launched at the price tag of Rs. 30,990 back in the March. 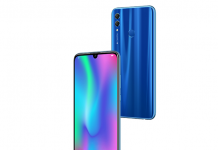 When it comes to specs, Oppo F3 flaunts a 5.5 inch FHD In-Cell TFT 2.5D curved display screen which is protected by Corning Gorilla Galss 5, under the hood, it is powered by a MediaTek MT6750T6 octa-core SoC which is clocked at 1.5GHz coupled along with Mali-T860 GPU and 4GB of RAM, and comes with with 64GB of internal storage which can be expandable via micro SD card, it has a dedicated slot for SD card. 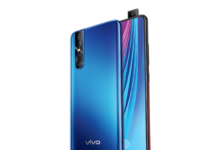 When it comes to camera front, a 13-megapixel 1.3-inch sensor with PDAF, and LED flash, and at front it has a dual camera setup of 16MP+8MP which allows you to take wide angle seflie or groupfies. 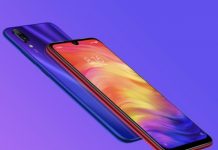 The front 16-megapixel camera has a 1.3-inch sensor with f/2.0 aperture, a 76.4-degree wide-angle lens, while the 8MP camera lens has 120-degree wide-angle lens which allows for 105-degree field-of-view group selfies. You can always select which lens you want to use. 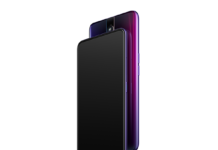 Like most of the Oppo’s smartphones, the Oppo F3 comes Beautify 4.0 app, Selfie Panorama, Screen Flash, and Palm Shutter, and it will also notify users to opt for wide angle lens if there are three or more than three persons in the frame. 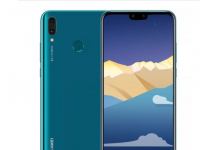 It features a front mounted finger print sensor which works almost every time, for connectivity, it supports 4G VoLTE, Wi-Fi 802.11 a/b/g/n/ac (2.4GHz and 5GHz), Bluetooth v4.0, GPS/ A-GPS, and Micro-USB. 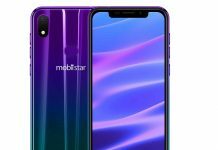 It houses a 3200mAh non-removable battery as well and when it comes to software front, it runs on Android 6.0 which is wrapped under ColorOS 3.0.